With our APP you can take a look at the catalog of products and make your purchases as quickly as possible. 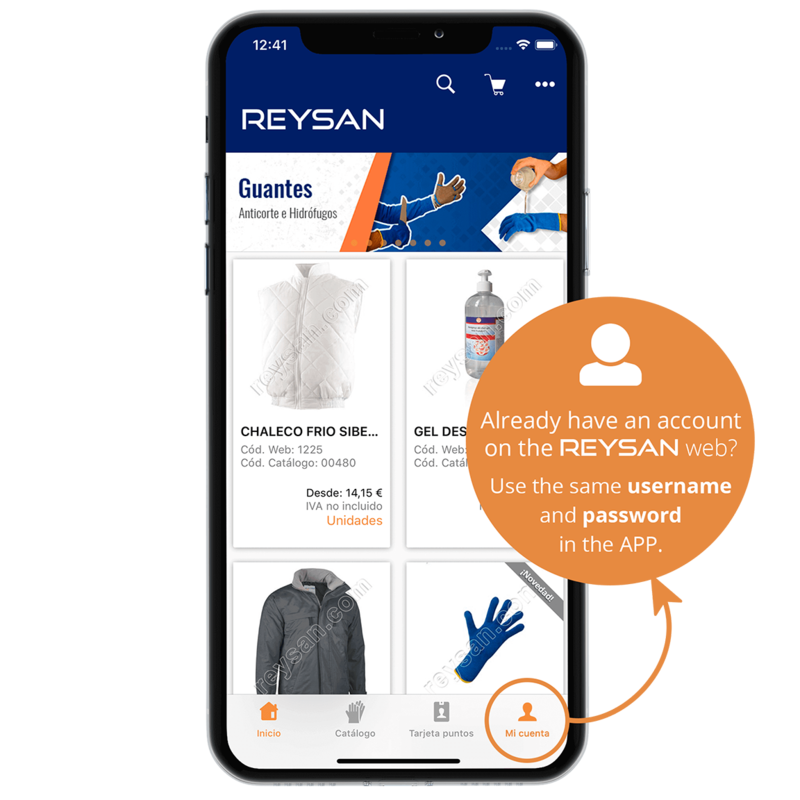 Reysan simplifies your mobile purchases. Buy any Reysan product with card, Paypal, refund or bank transfer. Receive instant alerts about offers and events. Share your favorite articles with friends and family through social networks. Filter products to find the most suitable to your tastes and needs. Manage your account and can edit your personal or access data at any time. Place a request in a click using your data from your last purchase.